Business letters are a means to a formal communication between parties involved in a professional and commercial relationship. These serve as an official documentation that records notifications, memos, complaints, requests, thanks, and proposals. This method of communication is most common among business partners, work colleagues, and between companies and clients and customers.Business letters follow the same relative format. 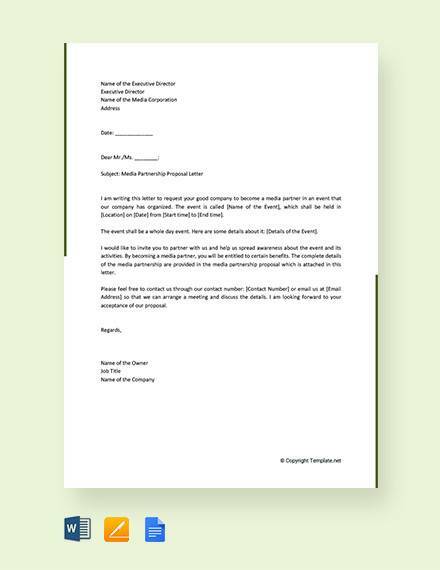 See these sample letters for examples of the different kinds of business letters you may encounter. 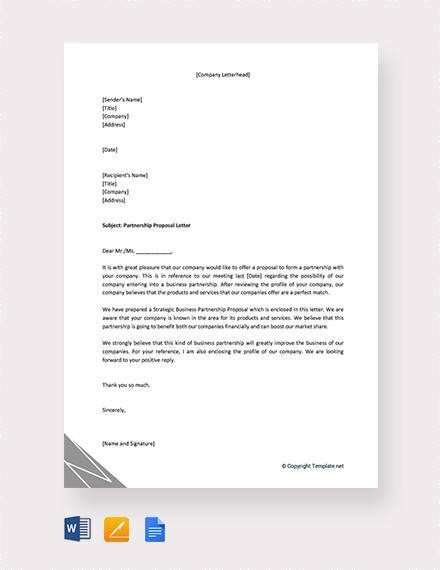 Although easier and faster means of communication has been made available through technology, business letters remain popular among professionals not only because it provides a tangible record of all official communication between parties, it also carries with it an air of professionalism and a sense of urgency. It is, in other words, more credible than a text or an instant message. 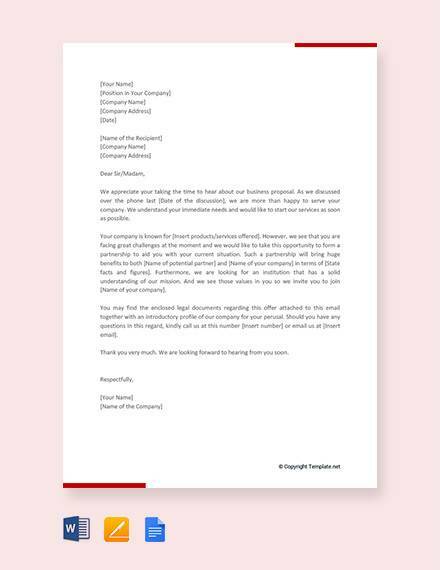 Business proposal letters are a formal way of reaching out to a company, an individual or a group of people to join your company or to participate in a business event. When writing a business proposal, it is, above all, important to sound as credible and persuasive as you possibly can. See some of the best business proposal samples we have on site. 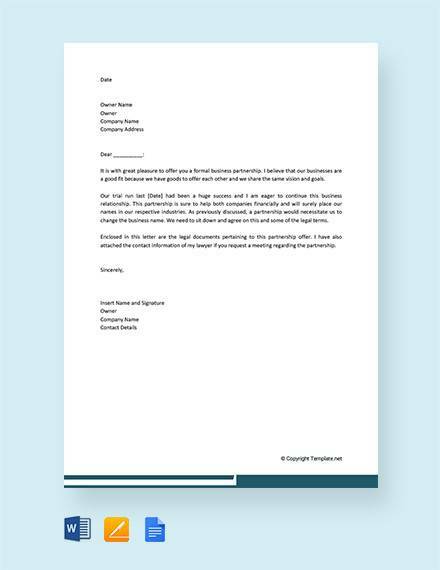 The contents of a business letter and the preference of the company may cause business letter formats to vary. 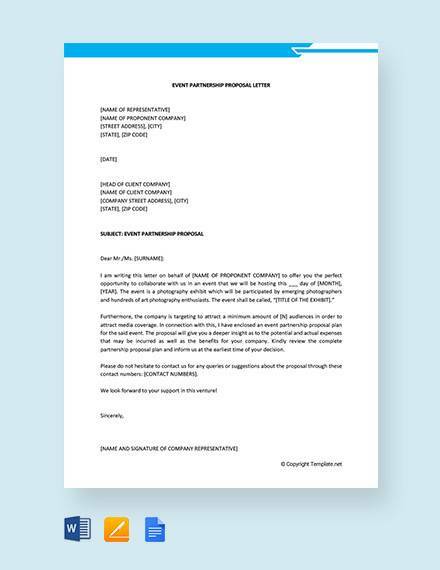 However, there is one common requirement for all business letters: it must be professional.You may also see project proposal letters. Choose a sans serif font face. Most use Times New Roman for its conservative reputation, but fonts like Georgia and Arial are just as acceptable. Keep the font size somewhere from 10–12. 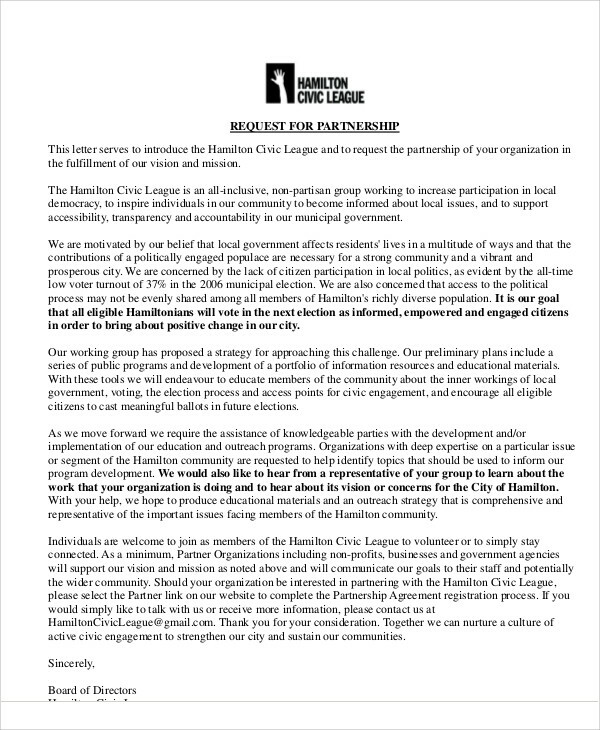 A font size that is too small would give you an irate reader and too large of a font would give your letter the appearance of a children’s book.You may also see marketing proposal letters. Ideally, margin should be an inch at all sides; however, depending on how you format your paragraphs, it may extend to an inch and a few quarters in some or all sides.You may also see event proposal letters. 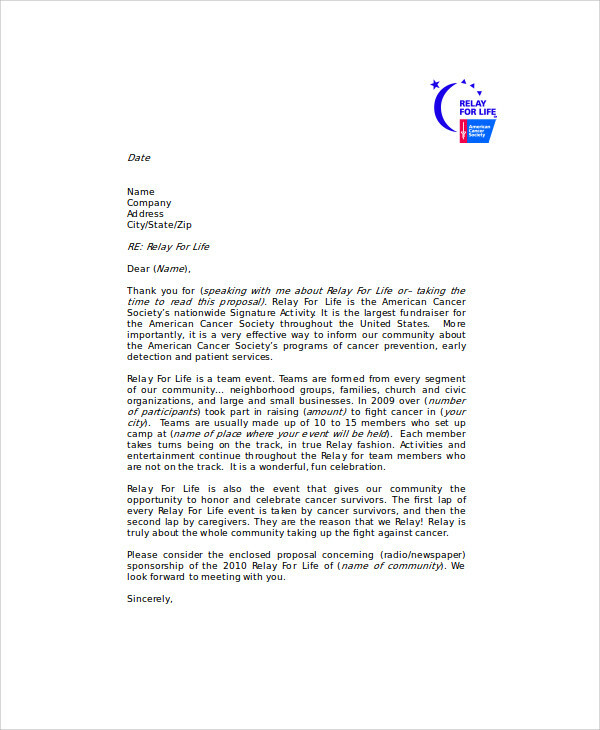 In some countries like the United States, letter-sized paper is used for business letters. Countries like the United Kingdom and China prefer A4-sized papers. 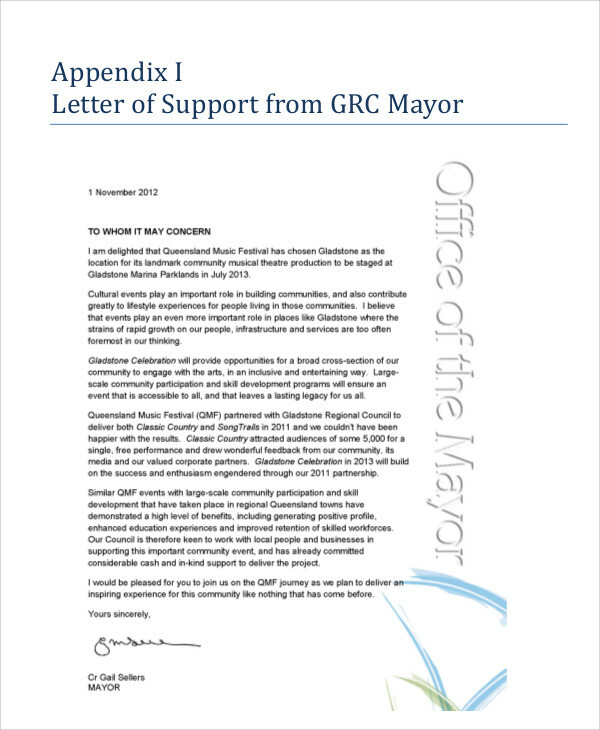 For lengthy contracts, the standard would be a legal-sized paper.You may also see formal proposal letters. 1. Include your company’s contact information. Not only will this tell the recipient how to contact you, it will also make your letter seem more credible. 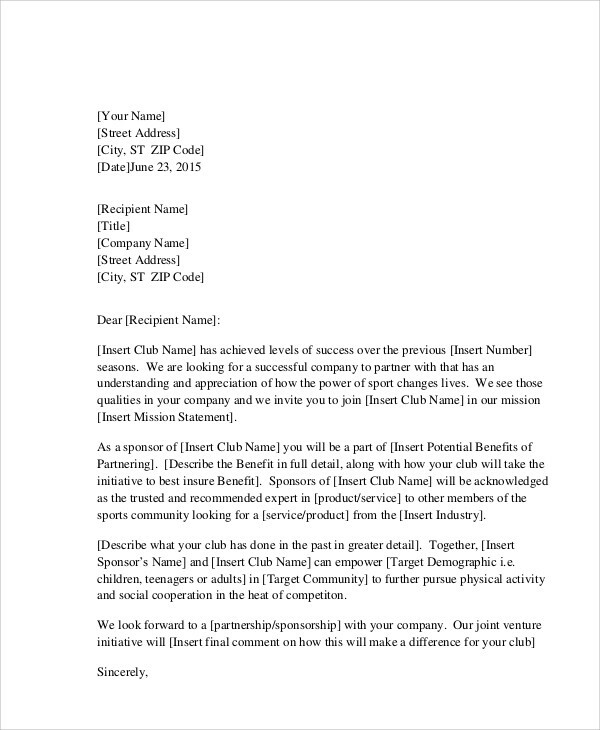 If you don’t have a pre-designed letterhead, that’s all right. Simply write your company’s name, location, and contact information on one of the upper corners of the paper.You may also see sales proposal letters. 2. Get the recipient’s information. As much as possible, know exactly to whom your letter should be sent and what their position is. People in business are busy people. 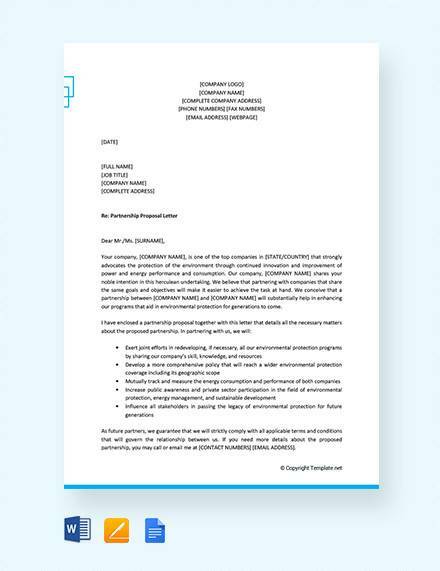 Make sure that they could get the gist of your letter even while only reading the first paragraph.You may also see product proposal letters. When writing a business proposal, immediately state your intention to grab the recipient’s attention. 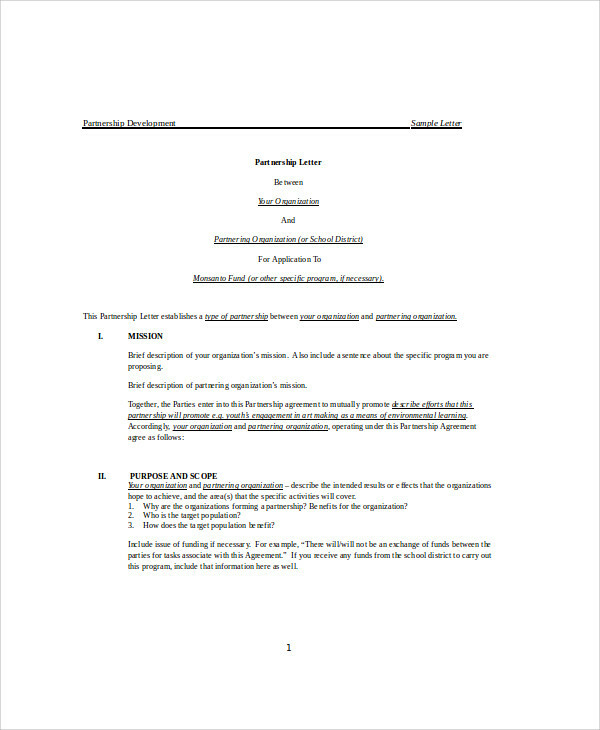 Download these letter of intent samples to guide you. Lastly, make sure that all your letters adopt a professional tone.